Fiona Doherty is Clinical Professor of Law at Yale Law School. She directs the Criminal Justice Clinic, which defends indigent clients accused of misdemeanor and felony offenses in New Haven. The clinic also handles a wide variety of sentencing cases, including federal clemency petitions. 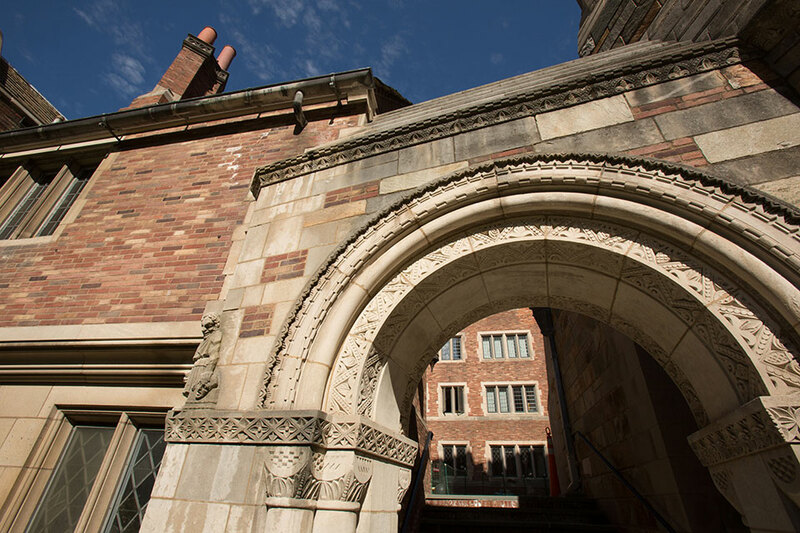 In 2014, Professor Doherty received the Yale Provost’s Teaching Prize. From 2005 to 2010, Professor Doherty was an Assistant Federal Defender in the Southern District of New York. Before that, she was Senior Counsel at Human Rights First in New York City, working to ensure that U.S. anti-terrorism measures incorporate human rights protections. Professor Doherty received her J.D. from Yale Law School in 1999 and clerked for the Honorable Martha Craig Daughtrey on the U.S. Court of Appeals for the Sixth Circuit. She then received a Bernstein Fellowship to work in Northern Ireland, where she focused on cases involving the targeting of defense lawyers during the conflict. Professor Doherty’s current scholarship focuses on supervised release, probation, and parole. She has published in the NYU Law Review and in the Georgetown Law Journal. A Federal Judge in the Eastern District of New York issued a ruling this month holding that he would no longer send people back to prison for marijuana use while on supervised release. The opinion extensively cited the work of Professor Fiona Doherty ’99. Clinical Professor of Law Fiona Doherty ’99 is quoted in an article about the impact of probation on substance abusers. 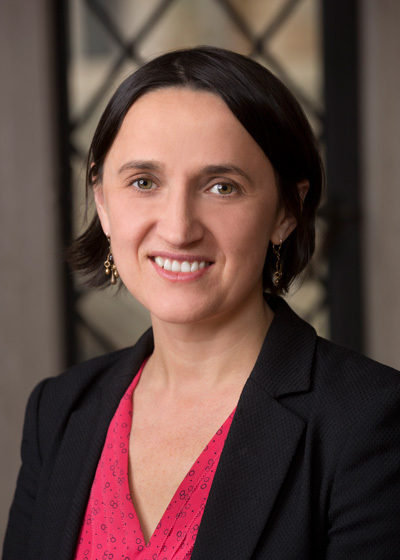 Fiona Doherty ’99 received tenure and was appointed Clinical Professor of Law at Yale Law School. Clinical Associate Professor of Law and director of the Criminal Justice Clinic Fiona Doherty ’99 and Theo Torres ’18 are quoted in an article about a report by the clinic on the parole revocation process in Connecticut. The National Symposium on Eyewitness Identification Reform brought together police officers, judges, prosecutors, defense lawyers, and policy makers to focus on the critical problem of eyewitness misidentification. 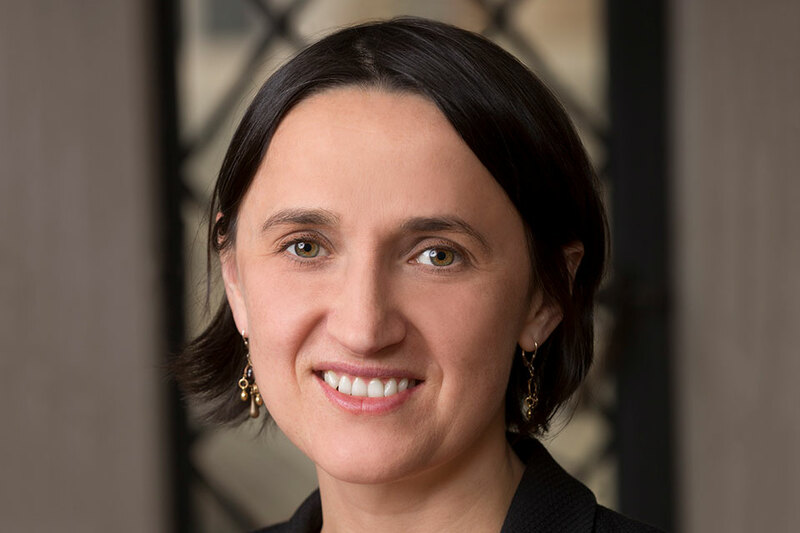 Clinical Associate Professor of Law Fiona Doherty ’99 was recently honored as one of the winners of the 2013-2014 Yale Provost’s Teaching Prize, which recognizes untenured Yale faculty who exemplify excellence in teaching. 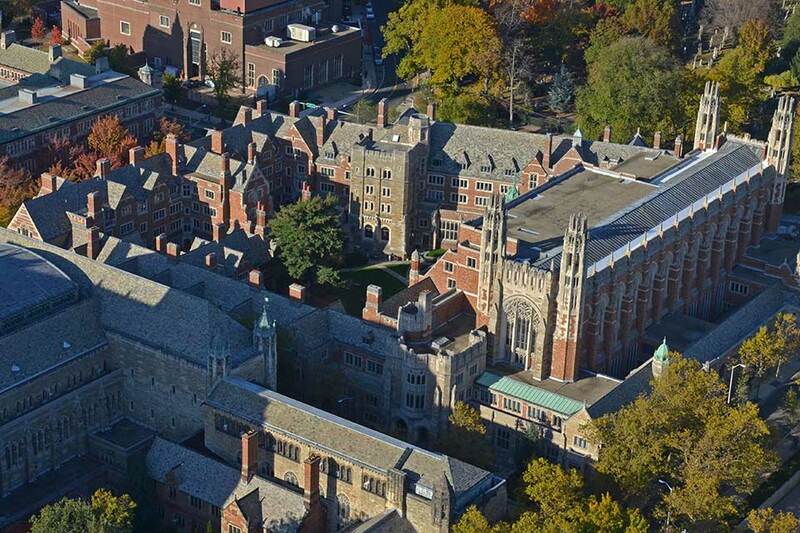 Fiona Doherty ’99 will join the Yale Law faculty in July 2012 as a Clinical Associate Professor of Law.